Established in November 1998 and now part of Bergs Timber AB, Baltic Distribution Ltd operate the Port of Creeksea, on the river Crouch. 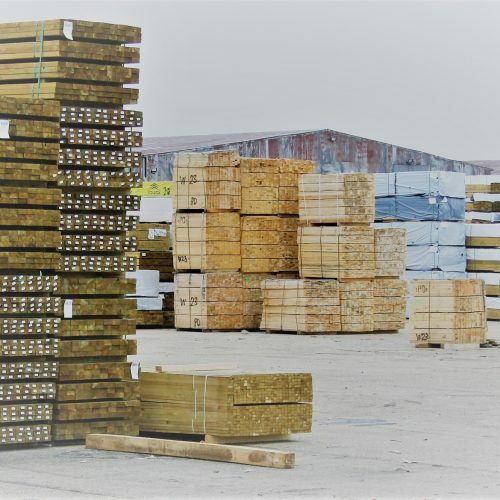 A 45-acre facility within 50 miles of central London, consisting of undercover and outside storage we handle Forest Products, Metal and other commodities. The service offered ranges from vessel discharge to inland transportation via our in house transport division. Also offered from site are value added services from cutting to owning and operating a high-pressure timber treatment plant. Baltic Distribution operates a timber liner service from Riga to the UK, with regular sailings every 2 weeks, helping customers maintain an efficient flow of goods in a cost effective manner. Both undercover and outside storage is available in addition to onward inland transportation.